Armani – the brand has become a bee hive for counterfeits and replicas, considering its fame and brand repute among public. 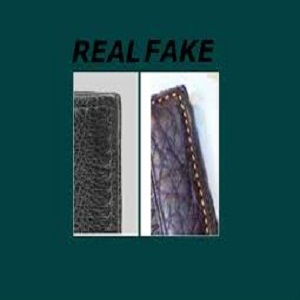 Shopping on E bay or your local street, make sure you do not land up buying fake counterfeit of your favorite brand. When you are investing so much in buying an Armani luggage, double check to your heart’s content whether it is an original one. Although most counterfeits now are hard to gauge before using them for some time, there are still some indicators for Armani Brand Loyal clientele to make sure they are not being cheated. Use our guide to safe shopping so that your day does not end in a disappointment. If you have spotted an Armani luggage that you fancy, check whether it is listed or advertised on the brand's official website. If it is, then it is an original, of course. Another option is to first check the website for varieties and browse carefully through the features so that when you go shopping, you know what you are looking for. It is not very hard to replicate logos of brands. However, feel the texture of the material and check for fineness. Being a premium brand, Armani logos are of very good quality. 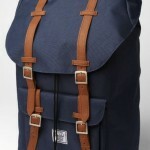 Ensure that the quality of the logo goes with the high repute of the name. If you have previously used Armani products, you will instantly feel the difference when you look at a fake logo. 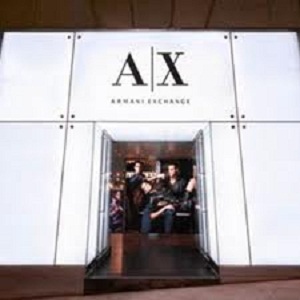 Armani has official outlets in different cities. Check the location of those in your city from the website and visit.This is the safest way to avoid being deceived. 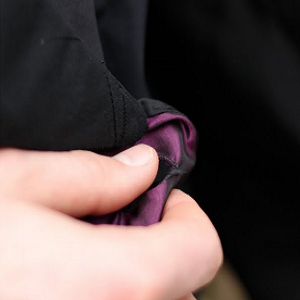 Armani is all about quality in fabric, finishing and packing. Replicas fail to copy all that. Take your time in examining the product well because you have a lot of money on stake. If there are unfinished edges and fabric that is rough to touch, drop it at the very instant. Pay special attention to the zipper. Armani products have fine and neat stitching. Look for flaws in stitching when you go shopping. If it is an original Armani luggage, you will not find jagged edges or other flaws. Armani is a high end brand. 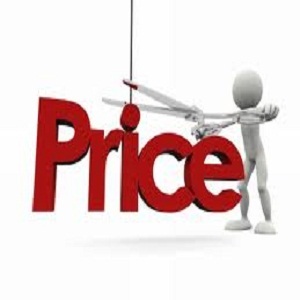 Do not accept ridiculously low prices in the hopes of cutting a deal. Check the website for the price range and do not accept abnormalities.